Jema Pena, mother of Khristopher Rodriguez, joined the protest demanding justice for Darren Rainey because her son used to be in the same institution. Activists say that the realities facing mentally ill people in Florida's prisons are due to a lack of funding and oversight. Advocate Amy McClellan said that after mental health hospitals closed in the 1950s prisons became flooded with ill inmates, thus making the prisons the primary care centers for the mentally ill. She says Florida hasn’t filled the gap in care since then. “Our state is 49th or 50th in the country in terms of per capita spending on mental health services,” said McClellan. McClellan was at a protest held last Thursday in front of the state attorney’s office in Miami on the anniversary of the death of Rainey, a 50-year-old mentally ill prisoner who died as a result of burns sustained while in a shower at the Dade Correctional Institution. Witnesses claim that Rainey was locked in the shower for two hours and subjected to scalding water by prison guards as "punishment" for defecating in his cell. Groups present at the protest included the ACLU, the Green Party, Amnesty International and several religious organizations. While some like McClellan were there for political advocacy other protesters have a personal stake in the matter. “Darren Rainey was murdered by guards at Dade CI where my son was,” said Jema Pena, who also joined the protest. She said her mentally ill son has been held in solitary confinement for 90 percent of his time in prison, all while being systematically maltreated by guards. “[He’s] being tortured and abused, no medications; the state does not cover his medications,” said Pena. She is still eagerly awaiting her son's release. 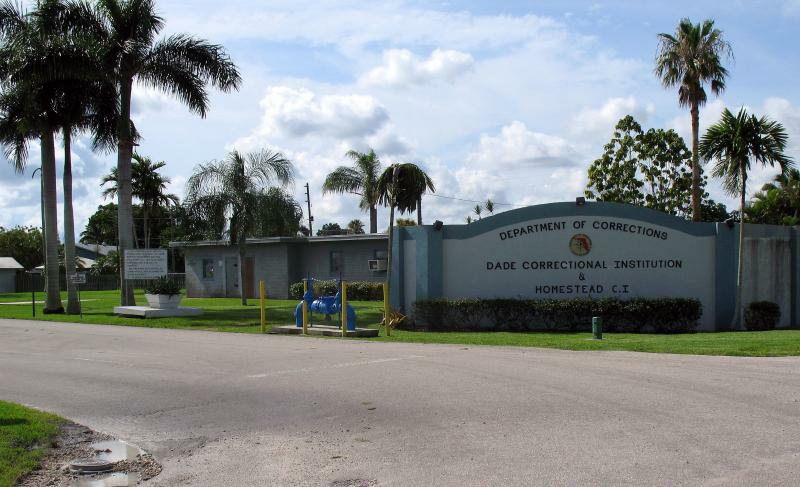 Similar claims have been corroborated by whistleblowers who worked at Dade Correctional, and also by the diary of inmate Harold Hempstead, who provided a firsthand account of the time leading up to Rainey's death. Activists say the lack of resources and accountability will continue to fuel the pipeline to prison for mental health patients. More data has been released from the annual Sunshine State Survey. 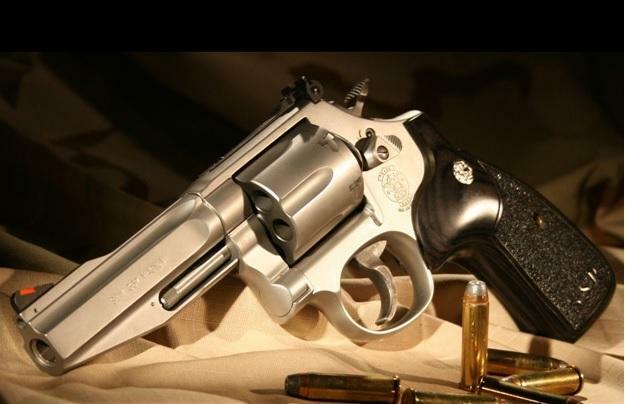 This time, it shows that 85 percent of Floridians want people buying a gun or getting a gun license to get mental health screenings first. According to survey director Susan MacManus, almost all Floridians agree on this issue.